In 2005, Infineon, an important player in the semiconductor industry, presented Pneumofore with specifications for a new vacuum system in its state-of-the-art production facility in Dresden, Germany. 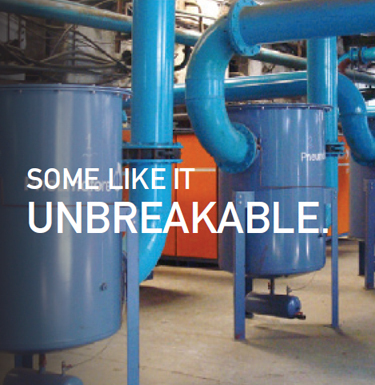 Pneumofore faced skilled engineers with the most active competitors on the market. Different vacuum generation technologies were analysed in detail. The professional comparison of Life Cycle Costs, efficiency, and reliability would determine the product choice. 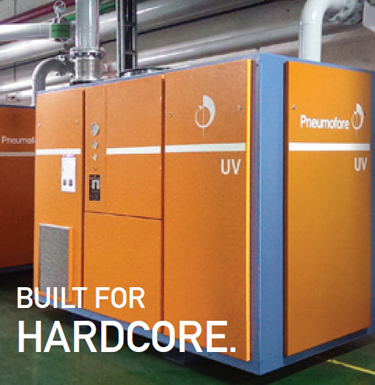 Pneumofore’s CEO visited the Dresden facility personally to discuss the UV16 vacuum pump in all its specifications and potential. Not an easy task, since large rotary vane pumps manufacturers in Germany have a much more favourable position. The technical preparation of Pneumofore’s sales department lead to a deep dialog illustrated with curves, diagrams, and tables, rather than a simple, cheap quote. 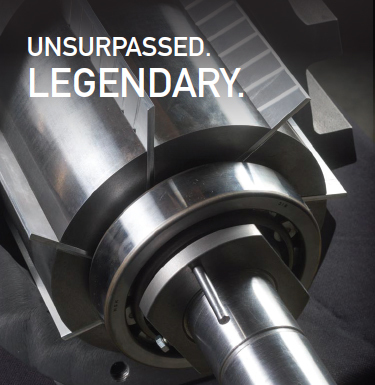 With a preventive maintenance contract executed by a local partner, two UV16 pumps were offered with five years warranty for both functionality and performance. A key point in the technical meetings were the vanes of Pneumofore vacuum pumps being made in special aluminium and not representing a consumable part. Frequent inspections at the installation site guarantee full control of this vacuum system, since one unit is in operation and the second on standby, with the option to become operative within only a fraction of a second. Vacuum disruption would generate huge losses in the production facility. The customer is highly satisfied and never faced trouble during the 18 months of this round-the-clock operation. Even as lubricated machines, the UV pumps proved appropriate also in the semicon industry, which is highly sensitive to presence of any oil fumes. Other historical references of UV pumps in the semicon industry are found at Micron Italy, at Chip Bond in Taiwan, at Seagate and at Transcend Optronics China. These installations involve rough vacuum only. Higher vacuum levels are achieved with additional pump stages from other companies, which offer turbo molecular or diffusion pumps.